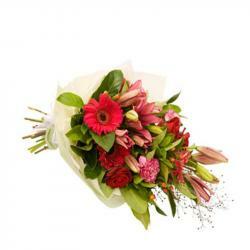 Product Consist : 20 Mix colour Flowers Arranged in a Basket. 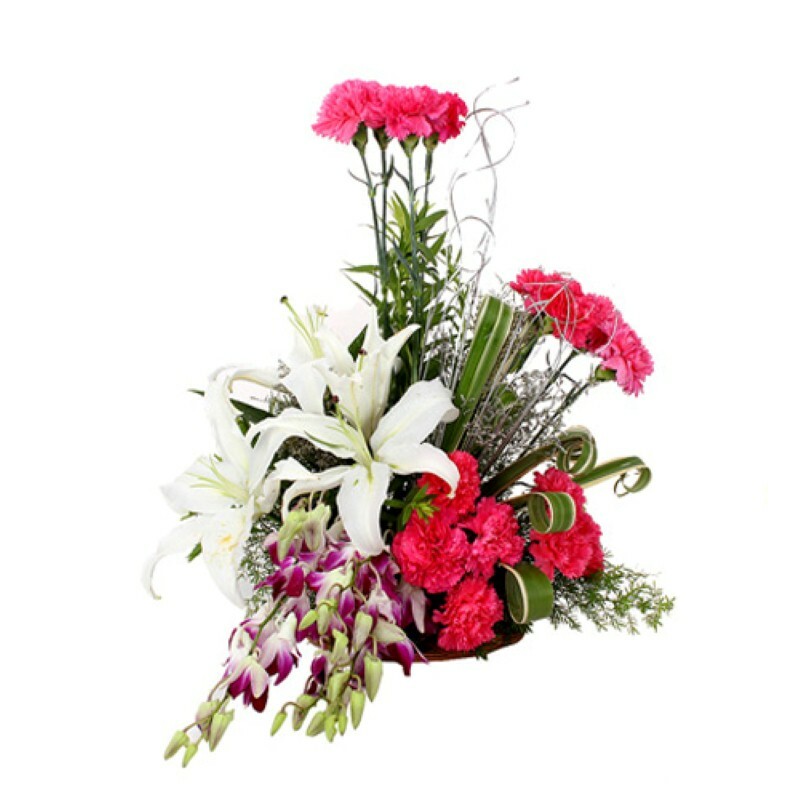 As beautiful and tranquil as the starry nights of Valentines Day gift this amazing basket arrangement of colorful flowers is an ultimate expression of your feelings for your love ones. 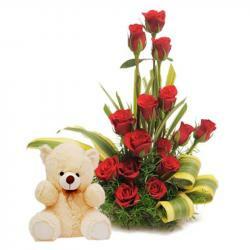 So get this classic designer basket arrangement of twenty stems of mix seasonal flowers with green filler from Giftacrossindia and express your unspoken feeling to them on the world lovers Day. 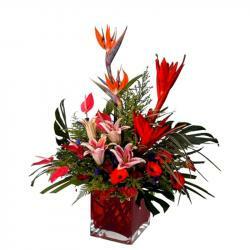 So, go ahead sends this beautiful flower arrangement and give such lovely reason to smile. 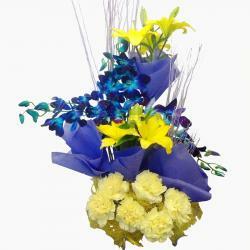 Product Consist: 20 Mix color Flowers Arranged in a Basket.